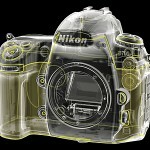 "I struck up a conversation with Micheal the salesman and he told me that Nikon was no longer shipping them the D700." Please note that this may vary from country to country and even from dealer to dealer. 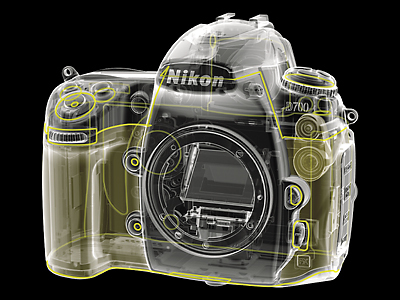 This entry was posted in Nikon D700 and tagged to be discontinued.... Bookmark the permalink. Trackbacks are closed, but you can post a comment.